As we enter the final 6 months of the UK’s EU membership, we take a look at the coming months and break down each stage of the process. Michael Barnier, the chief Brexit negotiator for the EU, has stated that in order for ratification to be agreed by member states, an agreement must be reached between the UK and European Parliaments. If an agreement fails to be reached, we may see an emergency summit in November. If the agreement does fail, there is speculation that we could see a leadership challenge to PM Theresa May. The European Council Summit will take place mid-December, and if a deal has not been reached, there could be an effort to extend the Article 50 deadline past the 29th March. The UK government must request an extension, and there must also be unanimous approval from all member states of the EU. Should this not happen, we could see the value of the pound decrease. If a deal is agreed, a final vote in UK Parliament will take place. If the motion is not passed, we could be at risk of a “no-deal Brexit”. This is not beyond the realms of possibility, and in this scenario, we would see the pound take a significant hit. Regardless of whether or not a deal has been agreed between the UK Government and the EU Parliament, the government must present a statement of their plans to date, which will then be voted on by UK Parliament. Assuming the Article 50 deadline has not been extended, this will be the final European Council that the UK attends as a member of the EU. The remaining member states must vote on the withdrawal agreement and declaration of future relationship. A majority vote must be reached in order for this to pass. 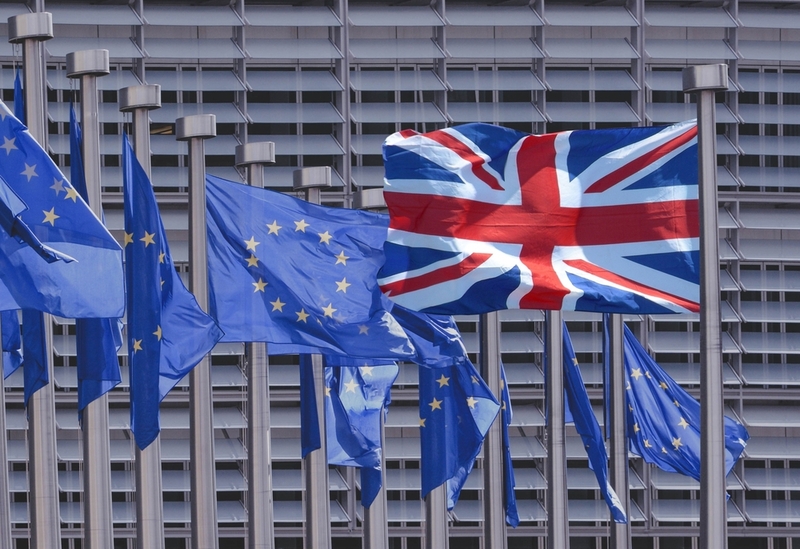 The UK's EU membership will end, unless an extension has been agreed. More information on what to expect from a “no-deal Brexit” can be found here.